Don’t Stop the Music Documentary is a three part TV show broadcast on ABC1 following students and staff at Challis Community School as they implement a music program. 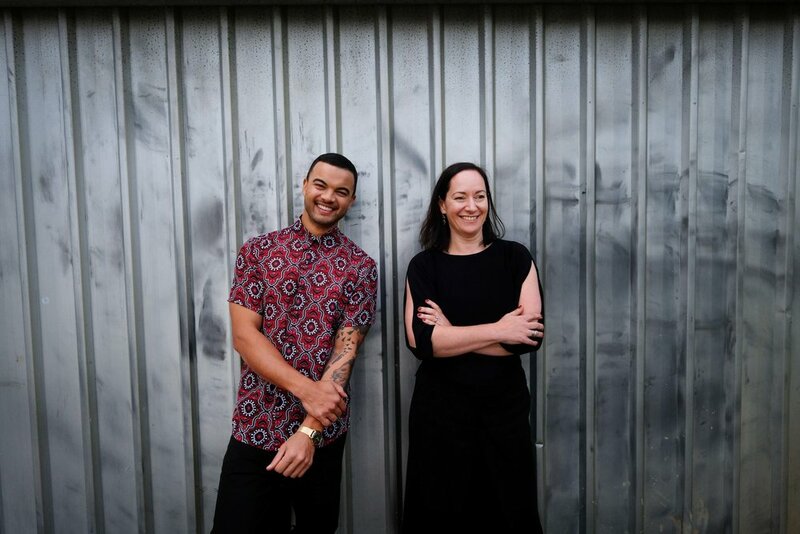 The documentary features Guy Sebastian, James Morrison and Anita Collins as mentors. The Don’t Stop the Music Campaign is a three month campaign to raise awareness, funds and donations of instruments to help disadvantaged schools around Australia. Bigger Better Brains began as a Facebook community of people around the world who were interested in learning more about music learning and the brain. The community has grown very large and in November 2018 the Bigger Better Brains education program will be launched. The Goulburn Strings Project is a strings program for disadvantaged students in Goulburn, NSW. This project is based on absolute equity for all students and a new model of delivery combining philanthropy, regional conservatoriums and artistic institutions. The Lullaby Effect is Anita’s second book on music learning and is specifically written for new parents, grandparents and early childhood educators. It looks at the crucial period of development between the ages of 0-5 years and outlines the astounding science behind music and brain development for little humans. The book also includes fun ideas that any parent can do at home. The Goulburn Concerto, composed by Sean O’Boyle AM, is a three movement concerto written for violin solo, string orchestra and beginner string players. It is one of the first works blending beginner and professional players as equal partners in a work of contemporary classical music. 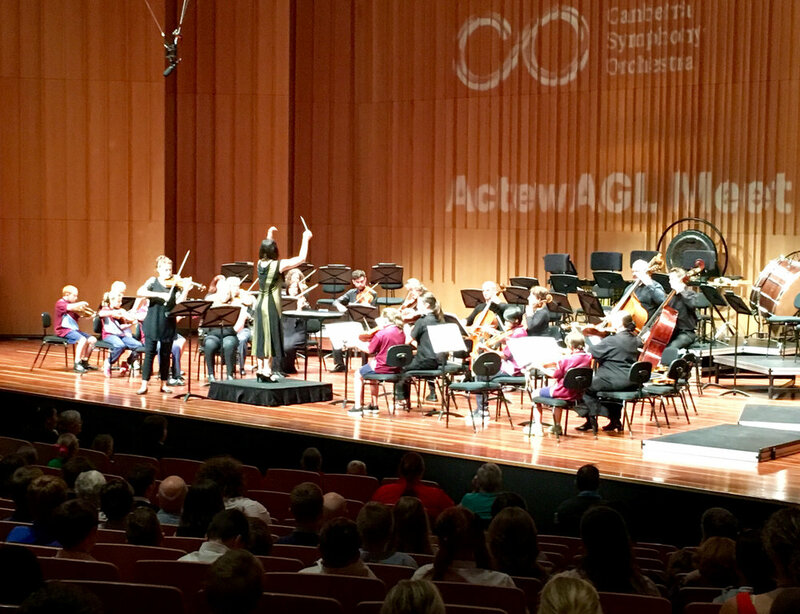 The work premiered in Canberra in May 2017 with Anita as conductor, Kirsten Williams (SSO Associate Concertmaster) as soloist, the Canberra Symphony Orchestra strings and selected players from the Goulburn Strings Project.